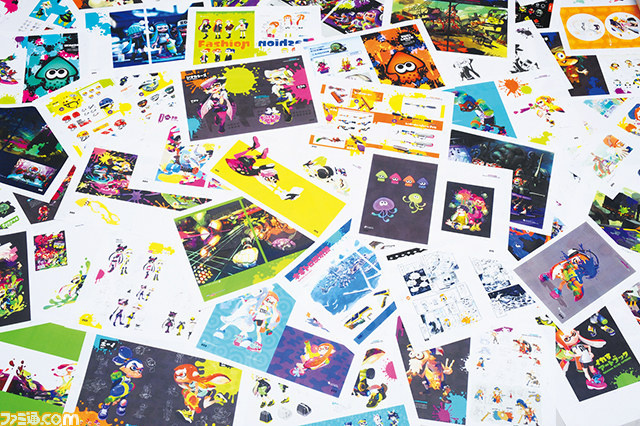 As if the Inklings among us didn't already have enough to celebrate, it looks like the 2-disc soundtrack we recently reported on isn't the only piece of Splatoon merchandise emerging from the watery depths this year. 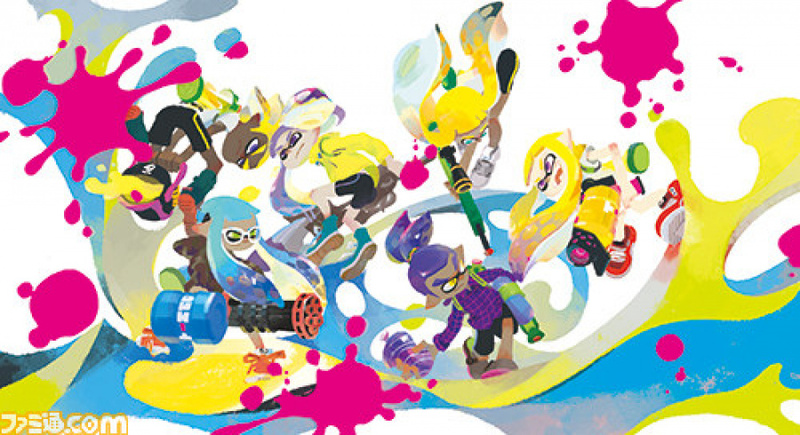 Freshly announced by Famitsu magazine and translated by Siliconera, "Splatoon's Fresh Art Book" is set to release in Japan very soon, with 320 pages of concept art, character designs, and much more to feast your eyes on. The book will also feature a cover illustration by the game's art director Seita Inoue. The collection will cost 2400 Yen upon release - which equates to about £13 / €18 / $20 - and is hitting store shelves in Japan on October 10th (so you know what to get this writer for his birthday). We're sure to hear more details in the coming days, which means keeping your tentacles crossed that a Western release is a possibility at some point. With such stylish, colourful visuals and an effortlessly hip aesthetic, this Wii U shooter seems the perfect candidate for a book detailing the design process. In fact; it could even give the Sunken Scrolls a run for their money. Let us know if you're ready to splash some cash on this with a comment below! I bet this gets imported a lot then sold fro a huge profit. Please bring this west Nintendo! I would pay double that in a heartbeat no question! Freaking love Splatoon and it's art style! Here's hoping Nintendo start to do proper 'art of' book in future. I would buy them all! Might import this. The pricing is great and I need more artbooks. At the moment the only one I have is Bravely Default artbook (and Hyrule Historia if that counts). I would buy this in a heartbeat. I LOVE artbooks. @Ogbert Well they released Hyrule Historia, not exactly an artbook but close. Japan gets all the good stuff. @whodatninja I don't think they could get away with not releasing that one! I'd pay good money for a HH style book for other main franchises to cover the older games with art books for each individual new game after. Imagine a proper Metroid book like that! But I'd like to see individual game art books most of all. Nintendo are pretty much the only ones that don't do that. I don't know why. They did do one for Fire Emblem: Awakening but it never came across and I have read it's not so in depth so not too fussed there. But it's an extra revenue stream if nothing else, and using work already done for the game anyway. I don't know why they're so reluctant to embrace it. Maybe they don't think people want it over here? Hopefully the popularity of Amiibo, even with the more obscure characters, has proved them wrong and they're realising we do want this extra stuff too! Just sent an email to the in-laws to pick me up a copy when it's released and I'll collect it from them in December! Happy days! Oh my god, this is awesome! Well then, off to stalk all those import sites for a fast preorder! Nintendo should work more often with book publishers to release art books for other franchises. Can you imagine how cool a Star Fox art book would be! And an F-Zero art book! I hope someone scans this in online and shares it. But seriously, I do expect people to do this. There's no doubt about it. If this gets imported, I AM Definitely getting it. I love art books! Will look great on my Shelf of Gaming Merchandise and Collectibles! 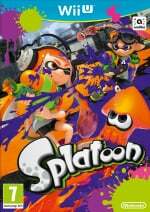 @Shirma_Akayaku if people didn't scan the Xenoblade X artbook, they ain't gonna do it for splatoon of all things either.